The CTCI group, specialized in thermoforming whose head office is based in Singrist 30 km from Strasbourg, is firmly forward-looking. For more than 40 years, this family business – now a human-sized group – has provided expertise and tailor-made solutions to its clients, while promoting the development of good environmental and social practices. The CTCI Group is the result and the achievement of 40 years of experience and know-how in plastics processing and packaging. Founded in 1974 by Robert Leleu, the company has its roots in custom packaging. The company made its first shift in 1998, making thermoforming the company’s main activity. In 2011, with the acquisition of EPH (twin company of CTCI Production, also with more than forty years of experience in thermoforming), the group make the first step towards its new organization. 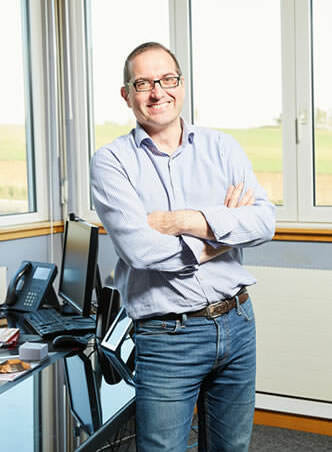 Under the leadership of David Leleu, its CEO, the skill chain is being strengthened thanks to the integration of Algoplast for extrusion and Recytherm for the upgrading of the trays. 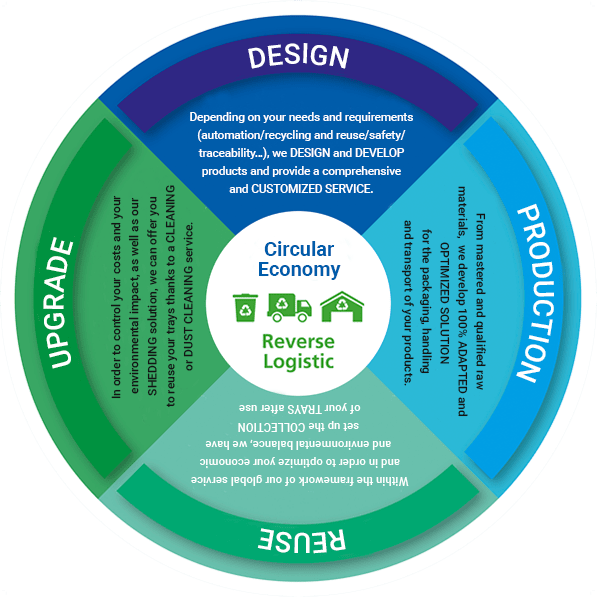 The combination of these complementary activities allows the group to create a real business pole for the management, flow optimization and complete reuse of plastic materials used for the manufacture of its customers’ parts. Our competencesCTCI Group: THE PARTNER who assists you from the conception to the operational implementation of your projects. Disposable or reusable trays, we have the technical and logistical solutions to help you control your environmental impact. From mastered and qualified raw materials, we develop 100% ADAPTED and OPTIMIZED SOLUTION for the packaging, handling and transport of your products. Within the framework of our global service and in order to optimize your economic and environmental balance, we have set up the COLLECTION of your trays after use as well as the solutions of BRUSHING or REUSE through a CLEANING or DUST CLEANING service. Join us You wan to join us? Send us your application. © 2018 CTCI. All Rights Reserved.